This world tragically lost a one of a kind soul today, Nate Lankford. Nate unexpectedly passed away this morning, February 28th. This GoFundMe account is being set up on his family’s behalf to help support them through this difficult time. 100% of contributions will go directly to them for financial support. Nate was quick to become a friend to anyone he encountered, always offering to help in any way he could. He lived for his family, and did anything and everything humanly possible to support and care for them. 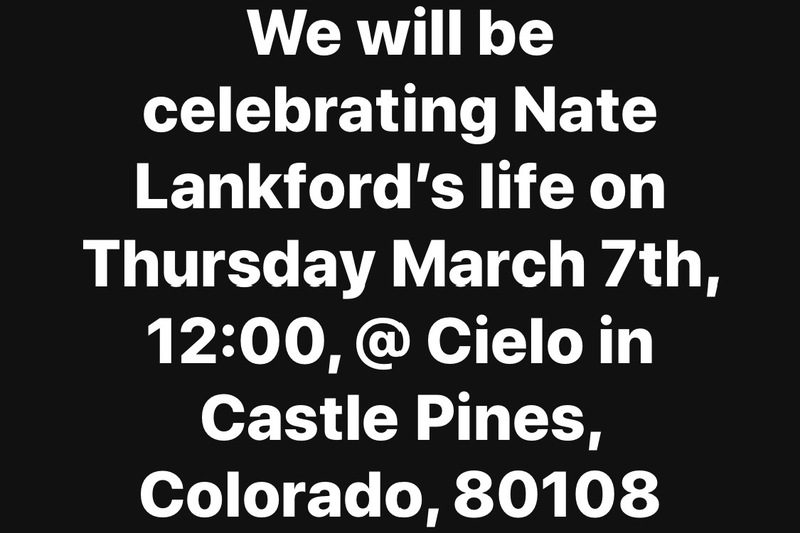 Nate leaves behind his wife, Deedra, and five children from the ages of 12 to 21. His sudden loss is devastating to this beautiful family and has left many who have known and loved him in shock. 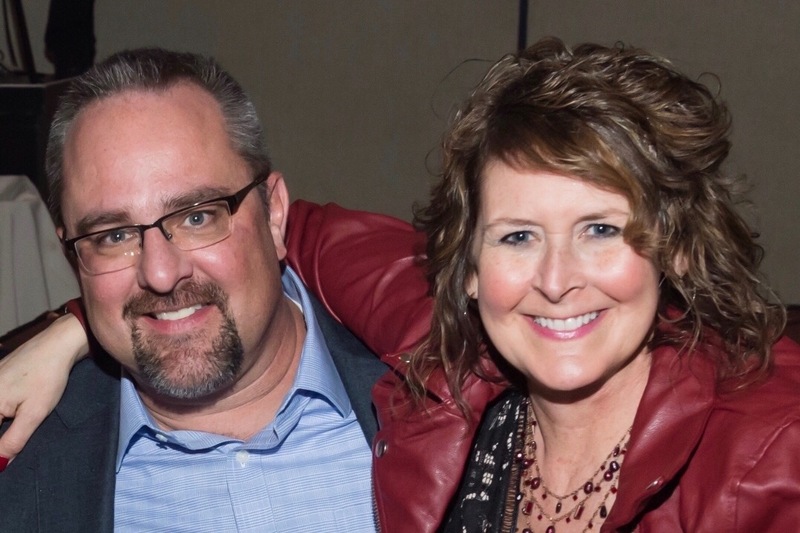 At this time, financial support for the family would be the highest honor to his life. Nate would never want his family to worry about finances. 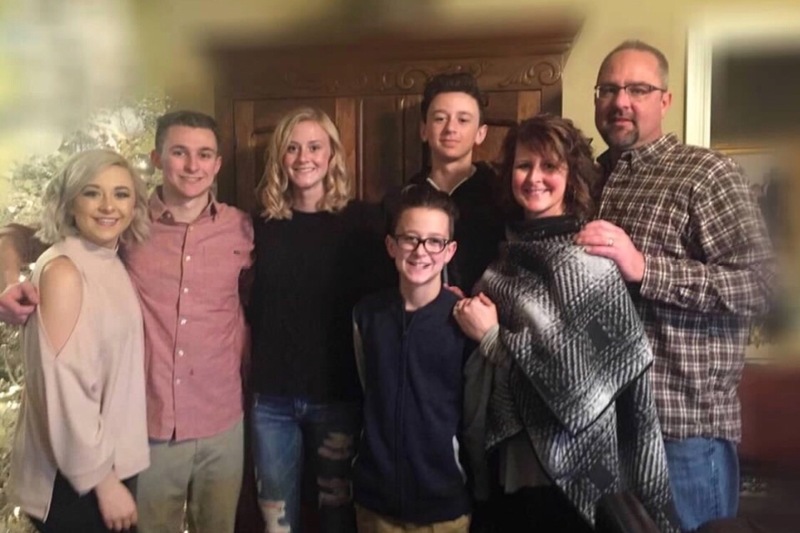 We kindly ask that you contribute towards this fundraiser to give back to Nate’s family on his behalf to help bear the financial burden of his loss. Please keep the family in your prayers, and thank you in advance for any contribution you can offer to his family. As arrangements are made, we will share more information on services. Thank you all for your love, prayers, kind words, and generous support. Deedra posted service information, and wanted to share here as well. Again, thank you all for the support during this difficult time.